Your UNISON Officers and Reps have received a number of questions from members about the planned implementation of a new ‘behaviours framework’ within Coventry City Council. This framework is being heavily promoted. Many staff will have attended briefing sessions with senior managers and HR representatives. Some members are concerned that the new framework has been implemented without prior consultation with them. They feel there has been little discussion about how the framework may change current processes and agreements. The proposals have wide ranging implications for colleagues, the way we are managed, the way we are assessed and the processes involved. UNISON have been informed that HR want to implement this new framework but we have not yet agreed to it. We wish to make this clear because some of our members have reported that it was implied in briefing sessions that UNISON were in support and had no concerns. We are happy to discuss the proposals further with management but want your input and views before we do that. UNISON also remains seriously concerned that the Council need to work on the Equality Policy that affects all workers. We need to engender dignity and respect for each other in the Workplace, that comes from the management down. There needs to be a framework for training on Equalities, not an hour session, where you cannot begin to discuss and learn about its impact in the workplace and on each other. We want to see a kinder, more tolerant workplace, that respects each person whomsoever you are. 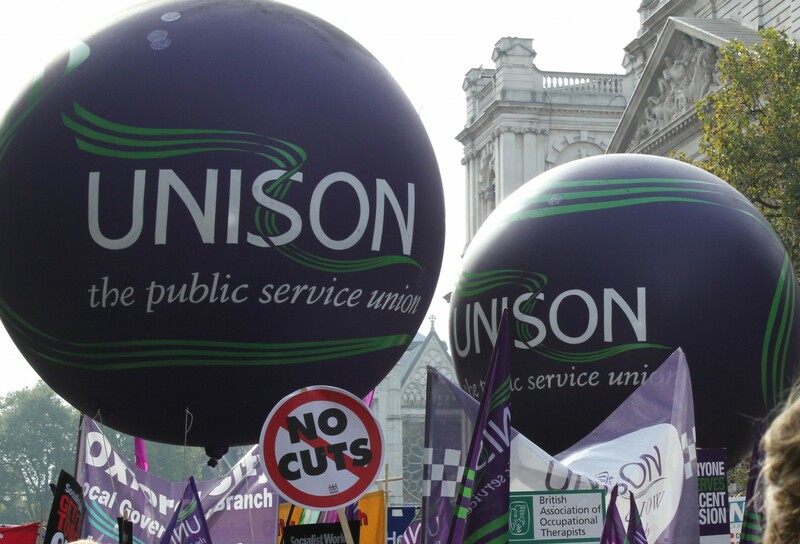 Please let us know your views by email to office@coventryunison.co.uk, or by speaking to your UNISON rep. In the meantime, if you are asked to participate in the new framework in any way and have concerns please let us know. We will make sure we give you assistance where needed.